During the one-day day workshop on "Using National Reporting to Improve NBSAP Implementation and Development of the Post-2020 Global Biodiversity Framework", at COP14 in Sharm-el-Sheik, Egypt, China took part in the World Cafe and presented its findings on Using Indicators to Assess Progress to Achieve Targets. Results are presented in this poster. This best practice highlights the positive incentive measures that the government of China has designed and is implementing to encourage the achievement of biodiversity-friendly outcomes. This best practice highlights the positive incentive measures that the government of China has designed and is implementing to encourage the achievement of biodiversity-friendly outcomes. It also highlights the steps that the government is taking to eliminate perverse incentives and subsidies which are harmful to biodiversity. 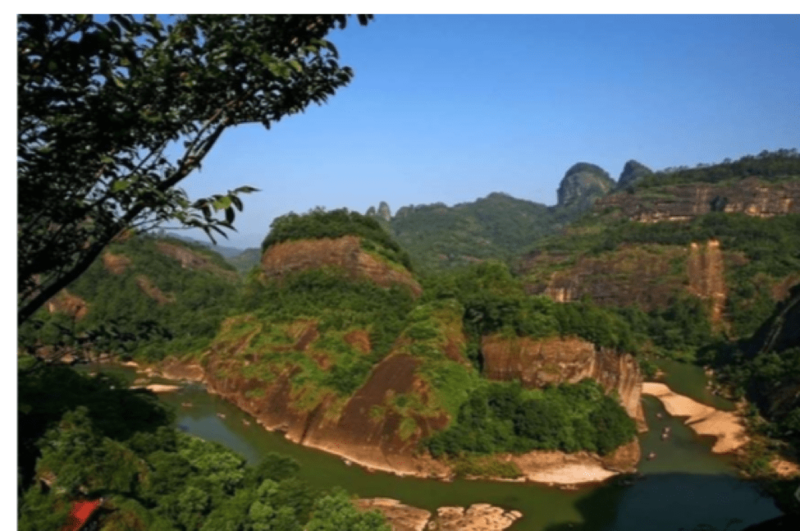 According to China’s Fifth National Report (5NR) to the Convention on Biological Diversity (CBD), China is on track to achieve its national biodiversity targets, and its international commitments contributing towards the achievement of Aichi Biodiversity Target (ABT) 11, on protected area system expansion and management. By the end of 2017, China had 2750 nature reserves, covering areas of 1.417 million km sq. and accounting for 14.86 per cent of the country’s land.